The light pink color of a rose charms everyone with its alluring scent. This Rose is considered as a token of admiration, gentleness, grace, gladness, joy and sweetness. 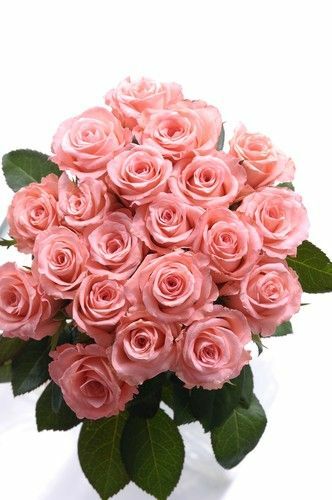 This magical bundle of 15 Pink Roses makes for a perfect gift to express your love for your loved ones. i liked these bunch on the site and they came as they look in the site, she got emotional to see the roses..